Every company need records management. Regardless of whether you own a small, mom and pop retail store or a corporation that employs thousands of people, you need an effective way to manage your records. Without one, it creates distrust with your customers, leaves you open to losing data or data ending up in the wrong hands, puts you at risk for liability and more. But how can you keep your information properly managed? 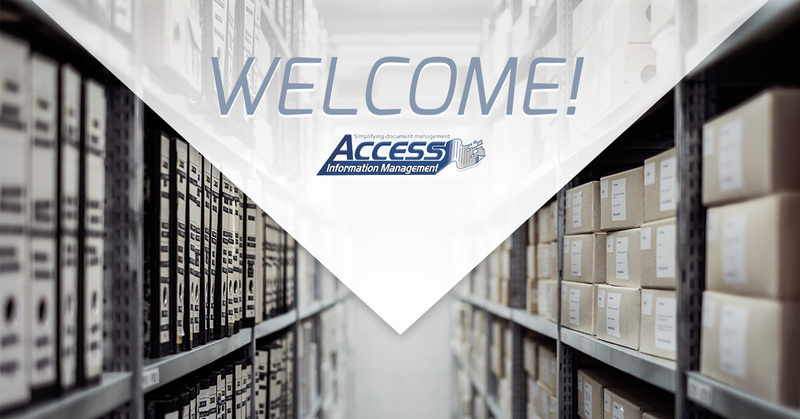 By working with the best in the business — Access Information Management. 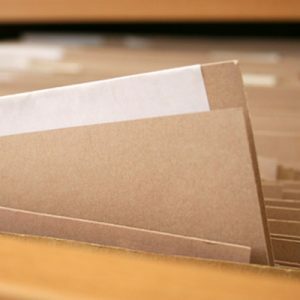 Document Storage – Storing your records on-site can be cumbersome and risky, but we can store your documents safely in our state-of-the-art facility that features the latest and most innovative security features, as well as fire suppression systems. We assign a barcode number to every container in our facility, allowing us to provide 100 percent accuracy in monitoring and tracking. Document Shredding – Whether you’ve recently moved over to digital records management system or you just have old records you no longer need, we can shred your documents securely and efficiently. Each and every one of our employees is 100 percent bonded, and we give you control and tracking of the documents from the time they are retrieved to the time they are destroyed. Document Imaging – If you want to downsize the amount of storage space you need, as well as the cost of that storage space, then you should take advantage of document imaging from Access Information Management. We use high-speed scanners and imaging software, so no matter the volume of your document scanning needs, we can handle it. Online Data Backup – We use cutting edge, 256-bit AES file encryption, and we can restore your files at any time or place and with just a few clicks. We’ll also provide you with reports and logs, so that you know exactly what data has been backed up, how much storage you’re currently using and when the data was backed up. We can also backup multiple computers using one main account. In addition to all of the document management services we can provide you with, we can also help you create policies for document retention and destruction that comply with federal requirements. Federal document management requirements can be complicated, but we can help to take the guesswork out of the process. Turn to Access Information Management for all of your document management needs. As you can see, we provide a long list of document management services, and we have what it takes to not only meet your expectations, but exceed them! We are the best in the business. All of our services are available at a reasonable rate, and each one comes with a satisfaction guarantee. Visit us online today to learn more.